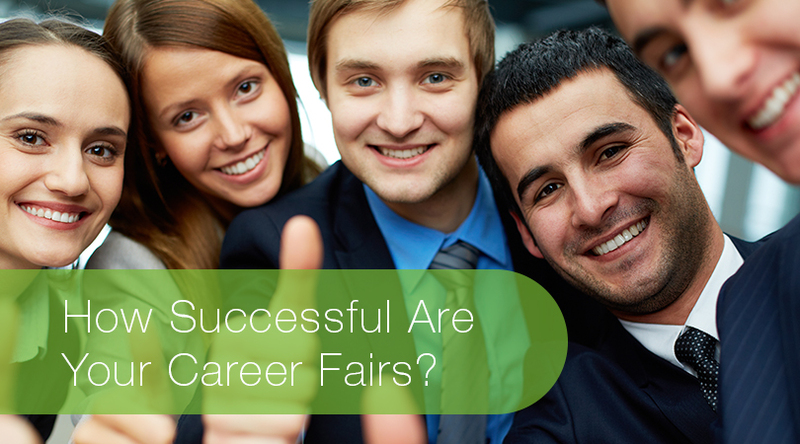 How Successful Are Your Career Fairs? 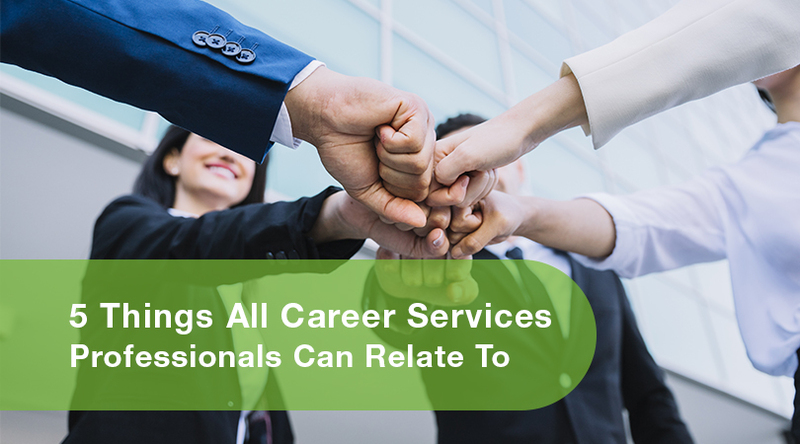 On a college campus, most career services departments host one or more career fairs each year. The actual planning and execution of a career fair involve a lot of meticulous preparation and hard work. As a career services professional, you know this all too well. However, after it’s all over, how do you know if it was a successful career fair?